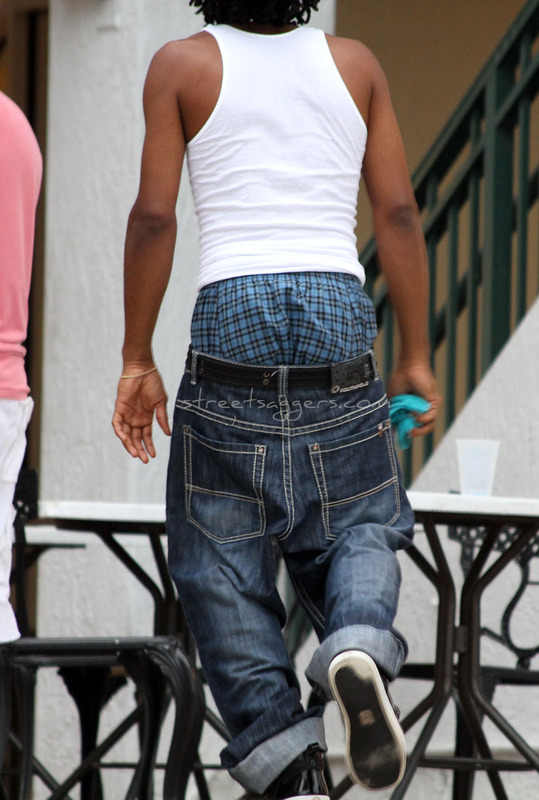 I love trackies saggin like that! Are you into trackies sags? I always love a classic polo boxers sag! 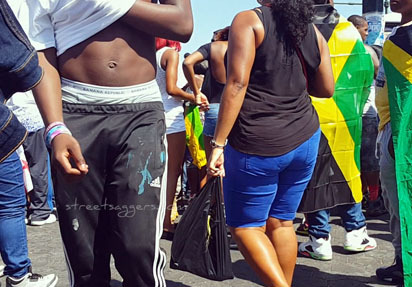 Adidas trackpants sagger and his sweatpants friend I love those trackies ! Don’t you ? Can you believe what you see ?!? 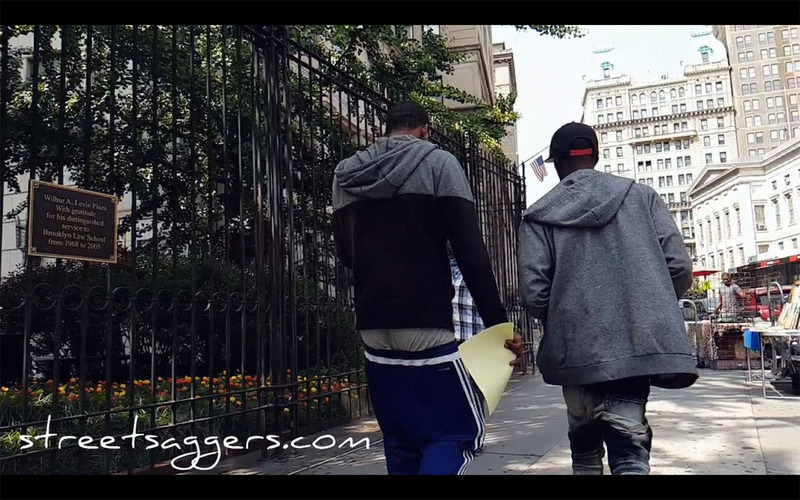 2 saggers in that video, any you like ?